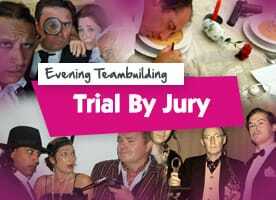 A Judge presents the background to an interesting case and four suspects are called to give their account of events. 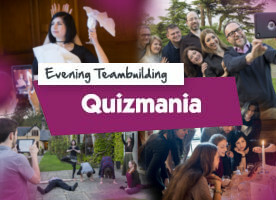 Our Evening Events are the perfect follow on to a fantastic day of indoor or outdoor team building, or a great way to unwind after a business conference. 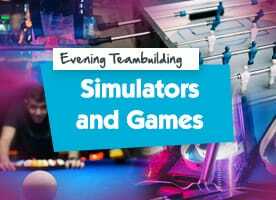 With a range of events to be enjoyed before, after or even during dinner we’re able to entertain your group whatever your evening plans are. 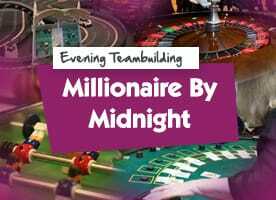 Try your hand on the gambling tables in Casino Night or Millionaire By Midnight; perhaps have a go on a huge selection of fun, grown-up games in Simulators & Games. 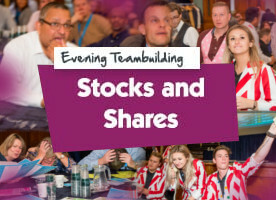 Play the markets with our fantastic Stocks and Shares event; will you boom or bust? 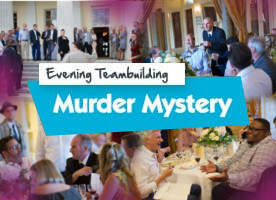 There are some sinister scenes unfolding nearby in our Murder Mystery and Trial By Jury events. Will you be able to uncover the truth and put the cunning culprit away? Our talented actors will provide plenty of ‘tongue in cheek’ entertainment to keep you fully engaged. 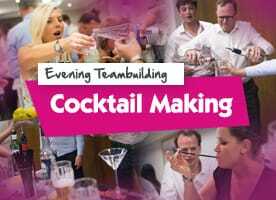 Maybe you’d prefer a clever quiz or a spirited evening of Cocktail Making? 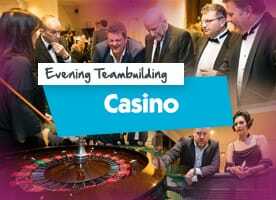 We’ve literally hundreds of venues across the country suitable for evening events, we’d be delighted to suggest some great locations near you. 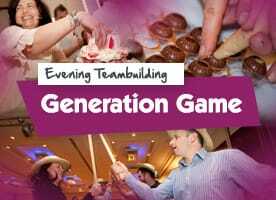 We have been running awesome evening events for over twenty five years. Please contact us to talk the through the host of options available.